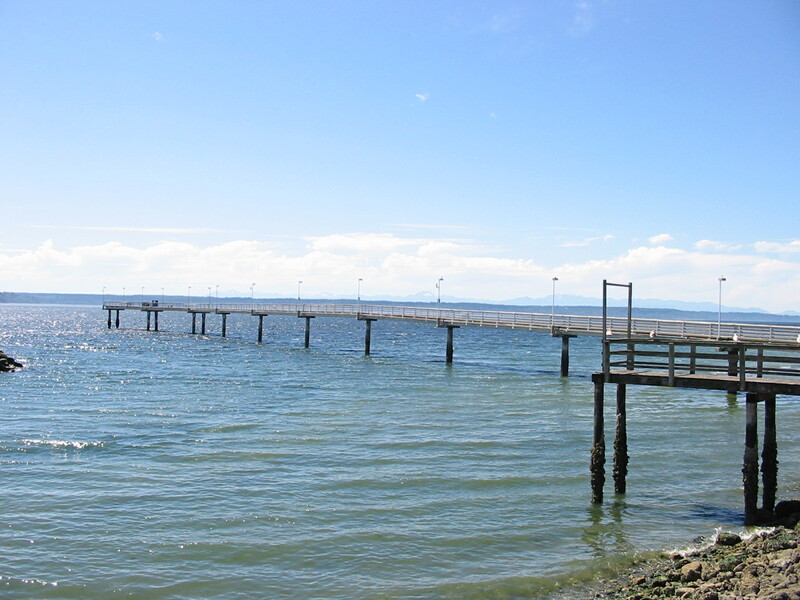 Des Moines fishing pier known for huge runs of Pinks during a pink seasons as well as healthy runs of Kings and Coho. In the Puget Sound the Des Moines fishing pier is a for sure go to spot when your looking to catch some Salmon. To view our map to the Des Moines Fishing Pier see our Des Moines Fishing Pier map below. Salmon fishing from the pier is year round. Become a member of Lunkersguide.com to view our Lunker location map to the Des Moines public fishing pier. Plus you’ll get access to maps of hundreds of other great fishing locations.